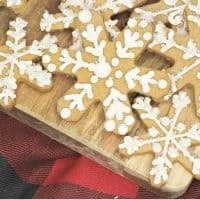 If you are looking for a great seasonal holiday treat this year, these gingerbread snowflake cookies are a good fit. I think I have said this before, but I am definitely not a cook. Luckily, this doesn’t stop Target from selling me the supplies to make an attempt. Overall, I think these cookies turned out well. 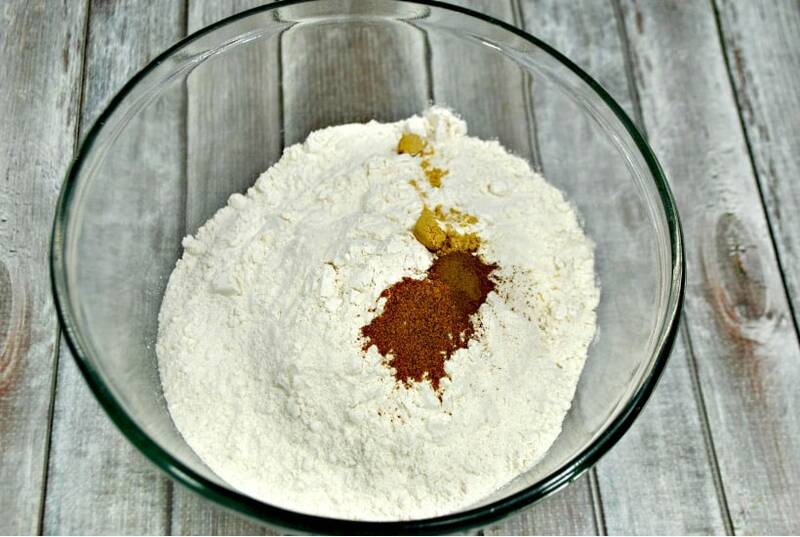 If you are just looking for the recipe, feel free to scroll on down to the bottom for a pretty printable recipe. Otherwise, I wanted to share our experience making these. 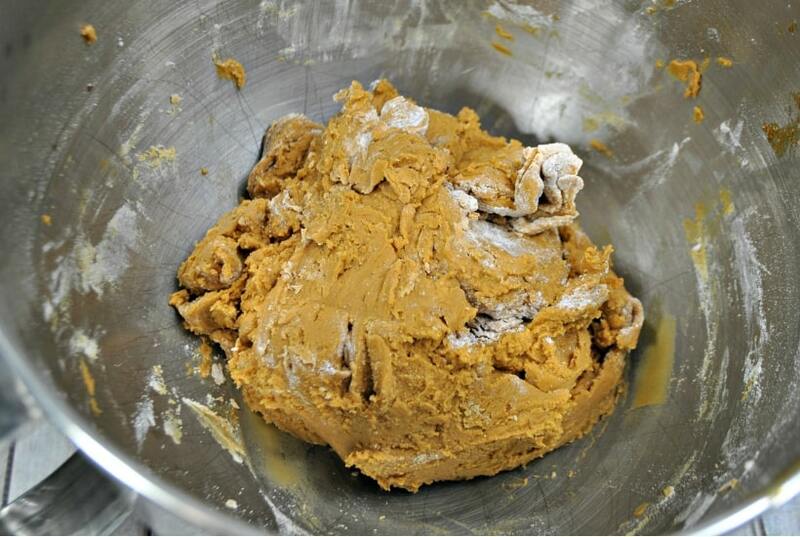 First, you want to mix up some of your “wet” ingredients (butter, sugar, and molasses). I have never worked with molasses, and honestly it was a little weird. I am pretty sure that as a child, it would have been unlikely that I would have eaten gingerbread cookies if I knew what they looked like during the process. Alas, my daughter had a lot of fun helping mix it all up. 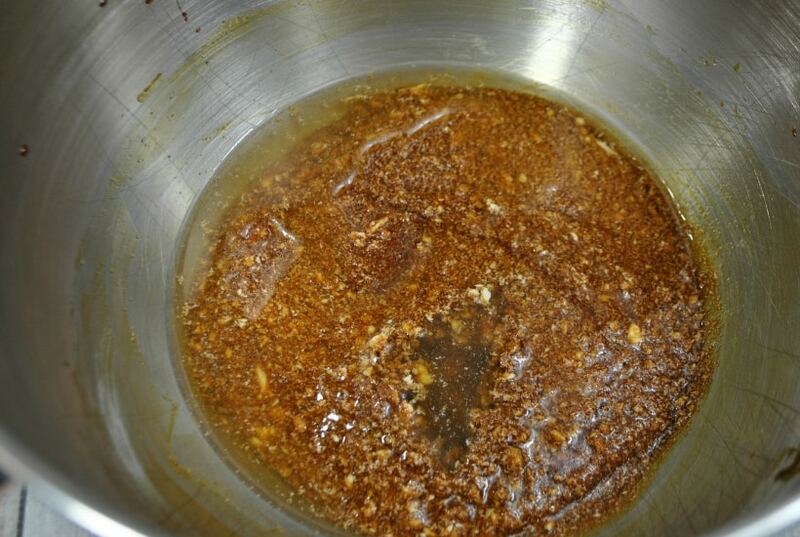 After that, most of the “dry” ingredients get mixed. This part is a little more messy (mostly because the toddler spilled flour all over the floor), but it’s easy-peasy. 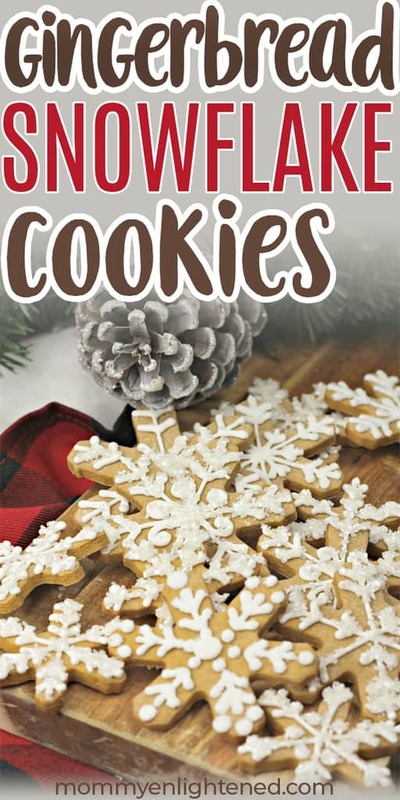 After this, you can mix your wet and dry stuff together, cut out the cookies, and throw them in the oven! 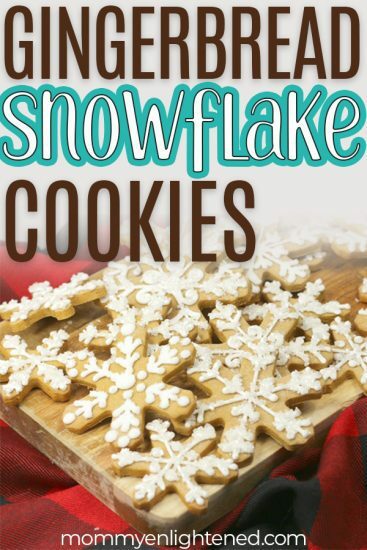 My daughter got a little excited over the different cookie-cutter options, so we didn’t stick with boring snowflakes. I wish I would have taken some pictures of what she created, as it was definitely more interesting. Either way, I hope you enjoy these gingerbread snowflake cookies! Let me know how it went below in the comments. Decorate your cookies however you want. Place onto a cookie sheet to allow dry for 30 minutes before eating.